We are really excited to announce that the Tom Clancy’s Ghost Recon Wildlands open beta will take place from February 23 at 6 am EST to February 27 at 6 am EST! You can now download the open beta on all platforms here: www.ghostrecon.com/beta. The open beta is entirely playable in co-op! Gather your squad and create your own tactics to defeat the cartel. Prefer to go on stealth operations or dive into the enemy camp guns blazing? It’s up to you to decide! The open beta provides an opportunity to explore an additional province from the closed beta. You will have the opportunity to explore the beautiful provinces of Itacua again as well as experience the new province of Montuyoc. Itacua is the landing province of the full game.It will let you familiarize yourself with the rich environment of Tom Clancy’s Ghost Recon Wildlands. Finish the activities in Itacua and gain an XP boost to unlock new skills before going to Montuyoc. Formerly a peaceful agricultural province where rebellion began, Itacua is now a guerilla zone. Itacua is located in the Greenland, and used to be a fertile agricultural province. When the Santa Blanca Cartel arrived and start to take over Bolivia, Itacua became the central point of the Kataris 26 rebellion. The Rebellion keep launching raids against Santa Blanca facilities but the captured rebels were handed over to La Yuri and El Polito, who are responsible for torturing the captives to extract information about the leaders of the Rebellion. The Santa Blanca gathered their elite sicarios here to build a paramilitary force. Montuyoc is located in between the Altiplano and the highlands and has impressive vistas where you can watch red lakes from above. But it’s also the training center of the Santa Blanca Cartel, so expect some fierce fights there! El Sueño has built a vast arsenal here, protected by large bases, which contains modern light and heavy weapons, guns, tanks, mortars, and anti-aircraft missiles. This arsenal is available to the best sicarios who come to the deserted moors of Montuyoc for training. Santa Blanca’s goal at Montuyoc is to train a small elite army capable of standing up to the best armies in South America. 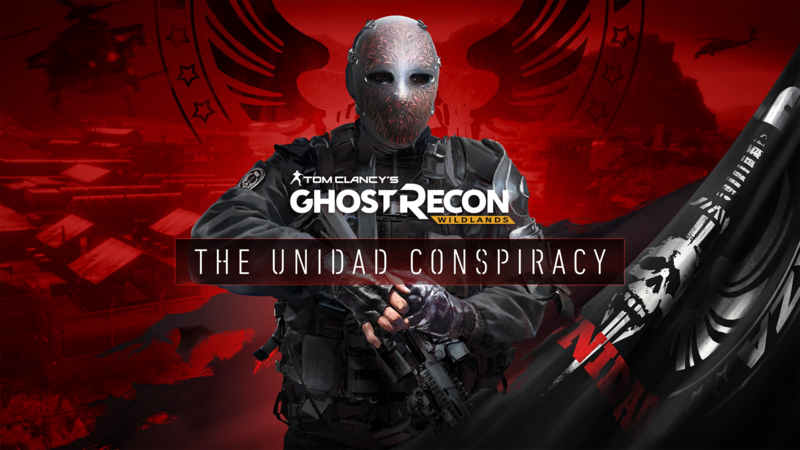 Play the open beta and the full game before March 31*, and get the Unidad Conspiracy mission for free! 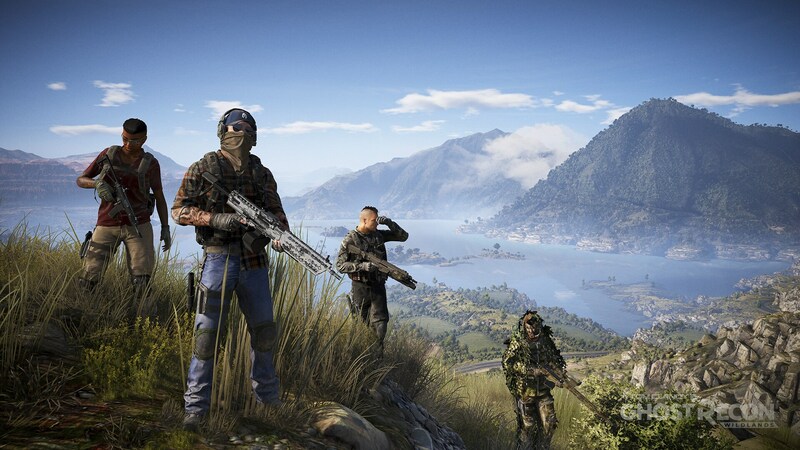 In this mission you will have to destabilize the alliance between the cartel and the Unidad. *Redemption of Unidad Conspiracy reward requires a valid Uplay account and purchase and play of Tom Clancy’s Ghost Recon Wildlands (AGE: 17+) by March 31, 2017. Final content subject to change; some features may not be available at launch. Reward may be available for purchase and/or as giveaway(s) separately at Ubisoft’s sole discretion at any time. Please check system requirements upon game release and prior to purchase. Before you start digging into content, the development team would like to invite you to join the second official Tom Clancy’s Ghost Recon Wildlands live stream on February 22 at 6 pm CET (Paris time). Learn about the new content in the open beta with the introduction of the Montuyoc area, and participate in give-away sessions. We are looking forward to hearing about your best moments during this open beta! Share your creations by using the official hashtag #Ghost Recon! 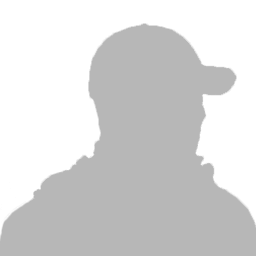 During this Open Beta, you will also be able to discover the Ghost Recon Network, the ultimate platform for all Ghost Recon fans. Get ready to join the community and find the right people to play with in order to build your own team! Already available to all, download now the Ghost Recon Wildlands HQ app to prepare yourself for upcoming deployment and complete your game experience. For more information about the Ghost Recon Network and the Ghost Recon Wildlands HQ App, check out our dedicate article on www.ghostrecon.com. Please note that a PlayStation®Plus or Xbox Live Gold membership is mandatory to play in co-op on PlayStation®4 system or Xbox One. PlayStation®Plus or Xbox Live Gold are not necessary to play in solo mode. IN GERMANY, a PlayStation®Plus membership is necessary to play the open beta (solo or co-op). A Ubisoft account is necessary to play the Open Beta. An internet connection is necessary to launch the Beta. *You will have to connect with the same Ubisoft Account.